I meet a lot of brides and have seen all kinds of approaches in planning a wedding. One of the things I have come to realize is that there is no such thing as a typical wedding. No matter what guidelines you might follow, your wedding will be uniquely yours. 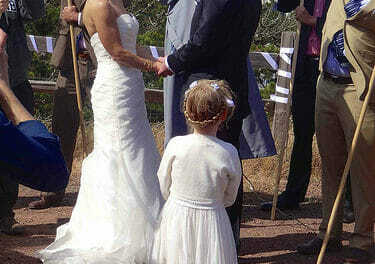 Yes, there are traditions you can follow but every couple is unique as will be their wedding. This is really as it should be. A very important thing to remember is that not only are you planning your wedding and your special day, but all the events and preparations leading up to a very memorable part of your lives. So relax and enjoy doing it. This is, after all, a labor of LOVE. With our economy the way it is, many couples are looking for ways to create a beautiful, memorable and fun wedding for a reasonable amount of money. This is really not as difficult as it may sound. I have provided a basic list below of some of the many things you will want to address in planning a wedding. Decide on a date. Be somewhat flexible as your date may wind up changing due to many variables. Select an officiant. 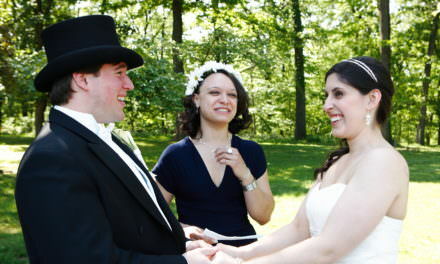 See my section on selecting an officiant. Determine a budget. If this is your first wedding and parents are assisting in paying for the wedding, make sure you know their budgets as well. Put together the guest list. 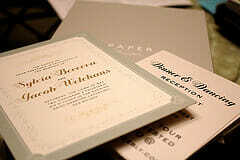 Order or make your own invitations & announcements. Select Grooms and groomsmen attire. Select the music, DJ, etc. Arrange transportation for the bridal party to & from ceremony/reception. Select attendants’ gifts, grooms gifts, etc. Make room reservations for out of town guests. Plan on where to have hair appointments.